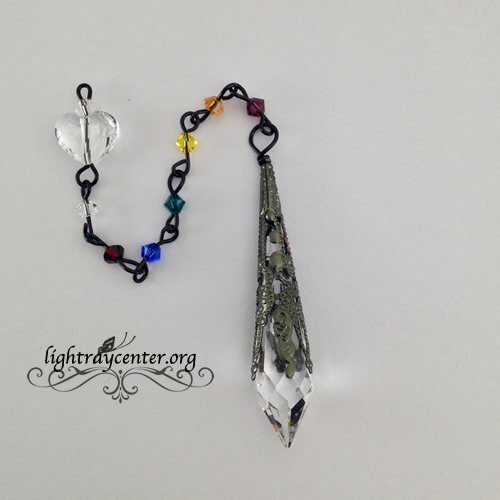 Clear crystal with black copper chain and gun metal filigree topped with a clear heart shaped crystal. 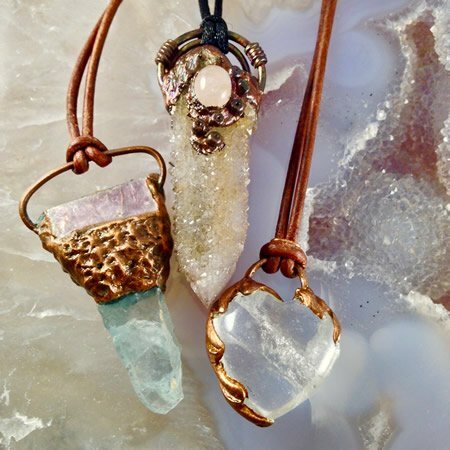 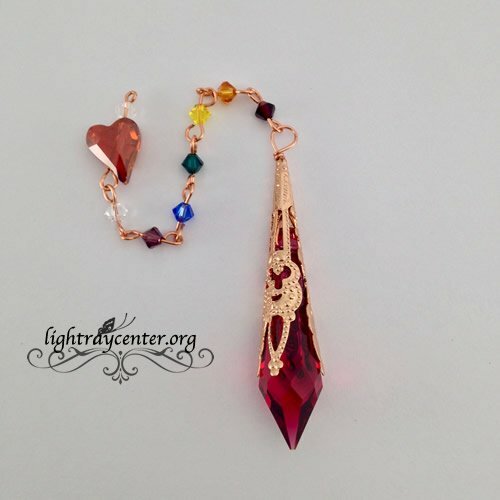 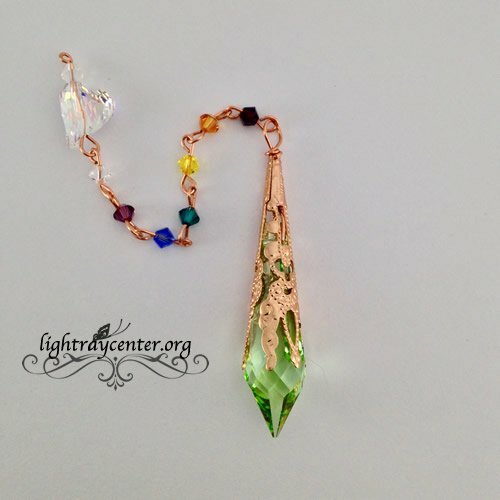 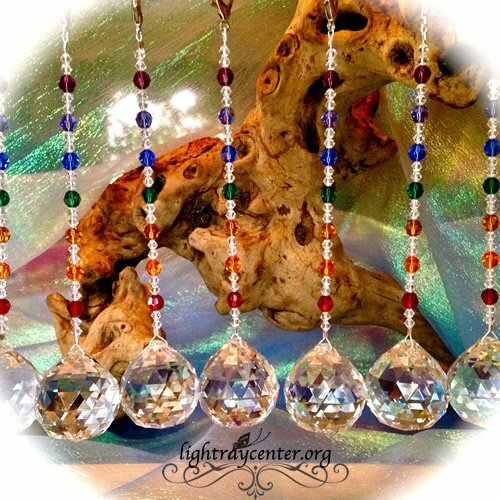 All handmade?Chakra pendulums feature genuine Swarovski Crystals wrapped in a filigree cone with bi-cone bead chains topped with a variety of shapes. 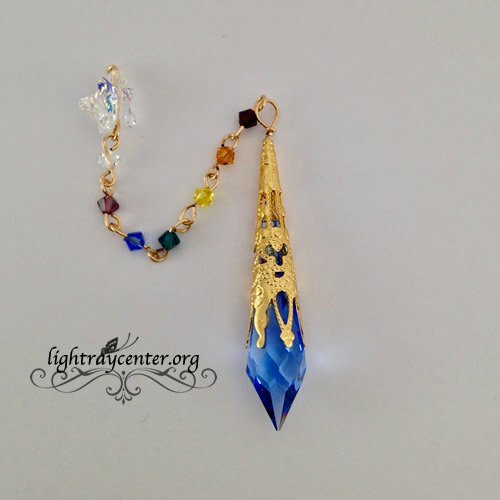 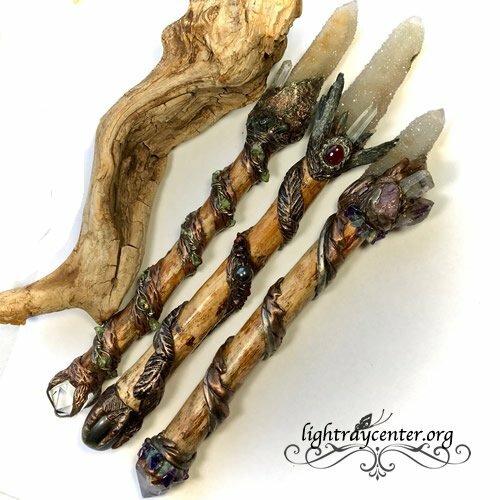 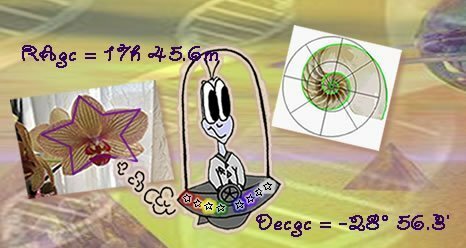 All pendulums are blessed with Holy Fire Reiki and can be used for healing work, meditation and communication with your higher self and guides.